** Note: I wrote this on Monday evening, decided to go to bed instead of editing + publishing and now it's Wednesday. It's 8:30 PM and I just put Josh to bed after we spent a good 45 minutes working on four thesis statements along with fractions and research for his state report. I feel like I just kissed and hugged a college student instead of a fifth grader (I don't remember having this much work in fifth grade?). I'm proud that he is always willing to work hard even in the midst of me deconstructing his thesis statements and discussing how he could make them stronger...better. He is learning a lot about life these days - how even though he is working really hard in a lot of areas of his life, he isn't coming out the "winner". I mean, to Jerold and I he is definitely always a winner, but he isn't the best on the basketball team despite his daily practice in the driveway and there are other things lately that he has worked for and didn't get the result he wanted. I think it's really good that things aren't coming easy to him despite his hard efforts. He is getting the hard knocks of life (on a young boy's scale) that you've got to work harder and smarter to achieve what you want and sometimes that means going back again and again until it happens. These are the two words that my coach wrote in my training log this past week and out of every single thing that has happened in this crazy week, these words are burned in my mind. I hate the doubt that creeps into my mind at times that suggests I won't achieve what I want in this sport. Most days I shove it away with a vengence, but there are days where I let the whispers crowd into my space: "What if you do all the work and you don't perform well?" What if you make rookie mistakes like you did in December?" What if, what if, what if. I don't mean to go all heavy on you guys on a Monday Wednesday evening, but you know you've been there - whether in running or anything else you set out to achieve in your life. At this point, I know I'm putting in the work, the effort and dedication. 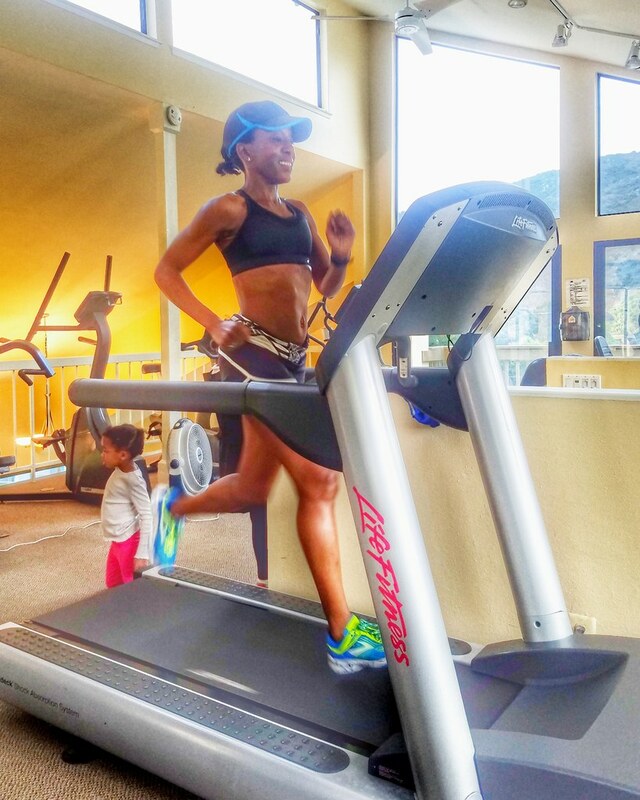 I know how much I love running and the joy, peace, clarity and sense of accomplishment it brings to my life. I know that I'll keep going back to the well, keep striving for my own sense of greatness no matter how long it takes. I love these Monday morning easy runs. Sundays are my long run days and Mondays are for complete chill mode. I'm in double day mode a couple of times a week and my body is handling it well thus far. 8 miles outside and then a quick and easy 3 miles on the treadmill in the late afternoon. I'd love to do this outside as well, but the kids are home by then and I have do what works. 2 mile w/up, 8 x 800 meter (ranging from 3:08 at the start to 3:03 the last two - it took a bit to warm up to the faster pace) repeats with 400 meter jog, 2 mile cool down. This am workout was 8 miles and then two at a faster pace. The two at faster pace was tough to pull off and I was running into a wicked head wind on tired legs, but I ran as fast as I could. I haven't run a twenty miler since CIM training in the fall and it felt good to have this under my belt. Coach wanted me to keep this conservative and I was happy to do that. 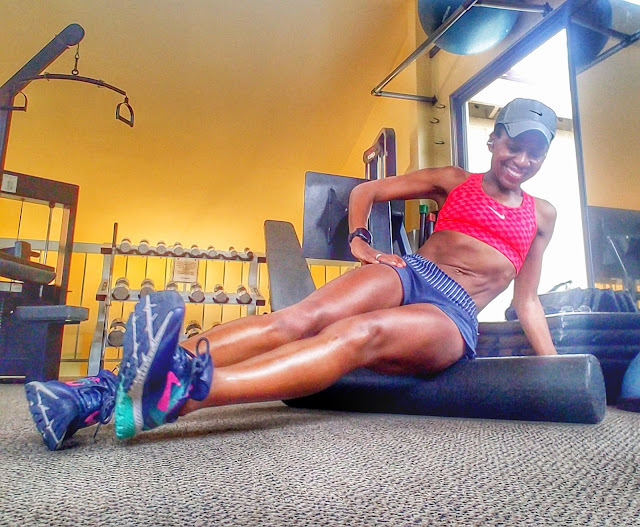 I do enough quality work during the week that every long run doesn't have to be at a fast pace, plus it is easy for me to recover and get ready for a new week. 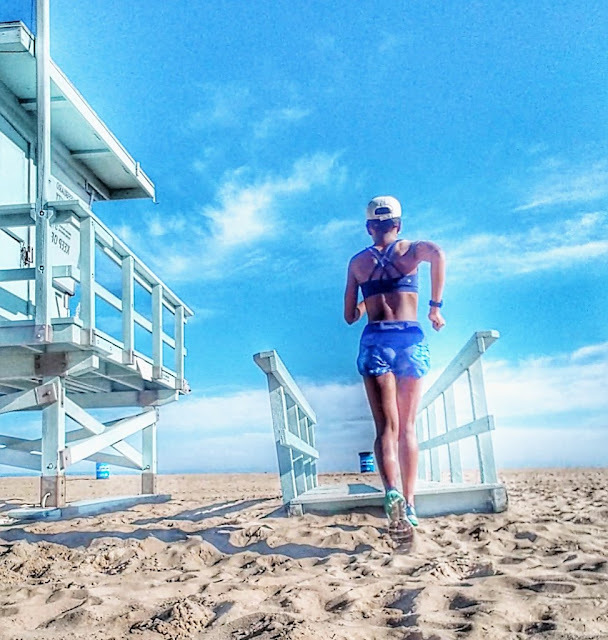 The key is to spend time on your feet, not race your long run and then not be able to hit your paces in key workouts later. Note: some weeks we have some fast paces woven into the long run. I mentioned this on Instagram, but I peaked at 70 miles in the fall for CIM and now I'm running 70+ miles every week. It's been a slow progression to get to this point I'm doing all the things to keep my body happy. More details on this soon.